Our glass artist has these mugs available only through the Lineman Barn. They measure about 27 ounces. 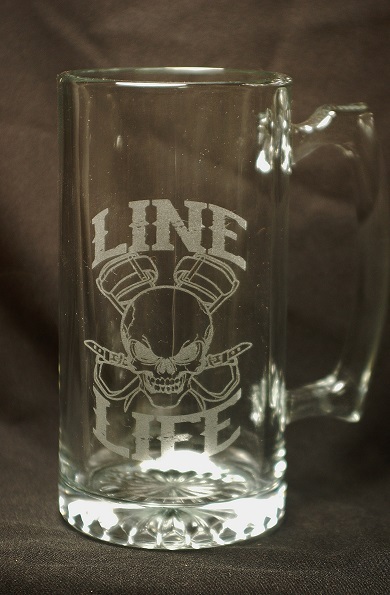 Our mugs are made in the USA out of high quality glass. Phil is a master craftsman and disabled vet. 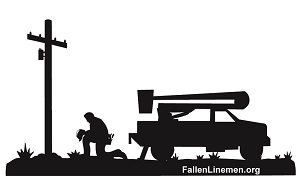 We are so happy to carry his products at the Lineman Barn.